There are many different types of sofas, chairs and different designs. Many suites for example can be quite similar and cost the same amount to clean and these are mostly a standard set price. 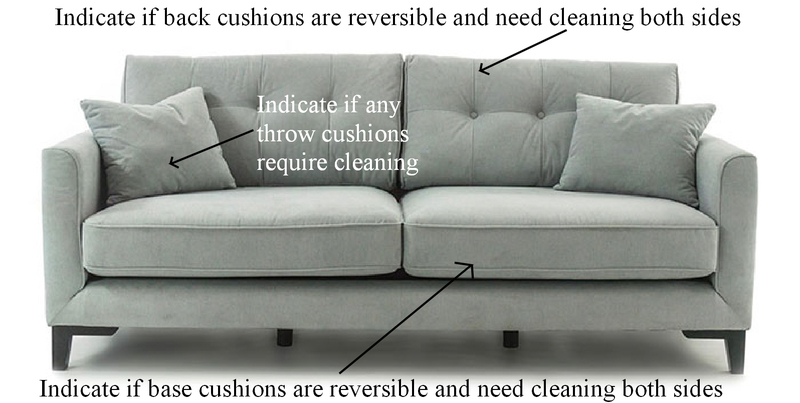 However one corner sofa for example can be completely different from another, take a different amout of time to clean and subsequently be a differnt price. The same goes for suites, two and three seat sofas and chairs. It may be possible sometimes to get a good idea over the phone as to what type of upholstery you have and indicate a price that way. With larger items of upholstery it may be sometimes better to call to your home and give a quote. 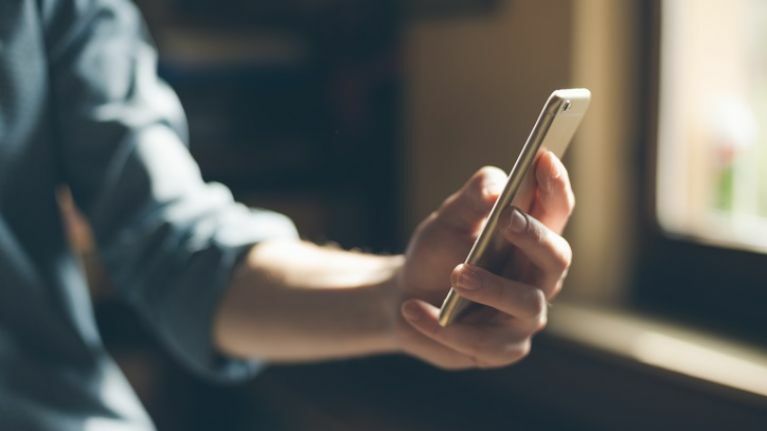 One of the best ways to get a quote is to take a picture of each item of furniture if you have a smartphone or tablet and send it via email which can be found on the contact page. You can also send it direct to my phone number in the upper right corner of the page. More often than not, I can usually quote that way. If that is not possible just give me a call to discuss. I can also call to your home if you prefer and give you a no obligation quote that way. 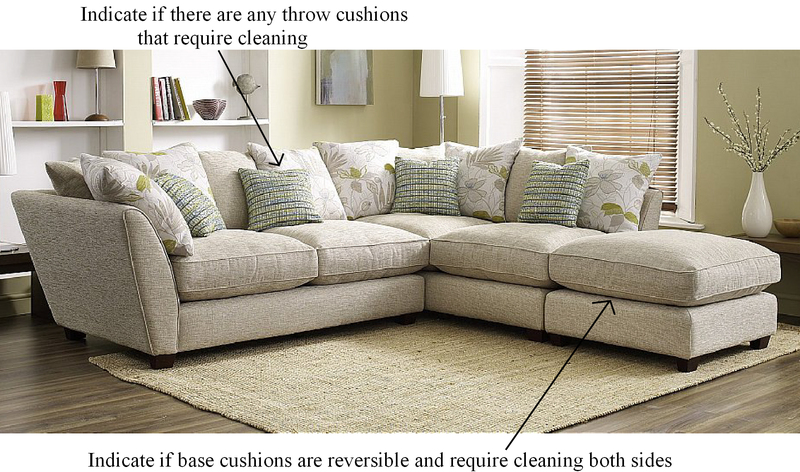 If you are sending pictures please indicate which cushions are reversable and require cleaning both sides. 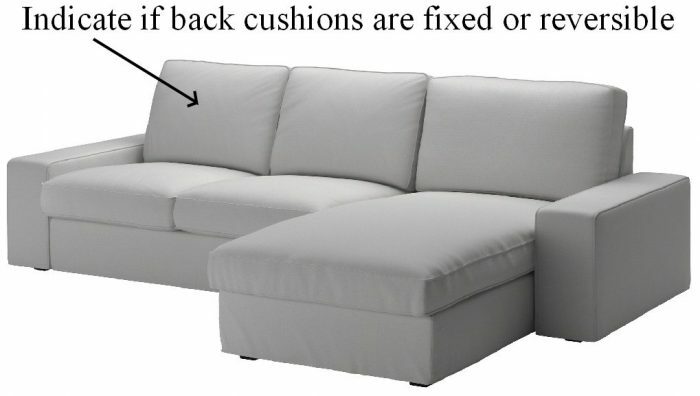 Sometimes cushions are fixed in place and cannot be removed or may be just single sided, therefor just one side to clean. This information will help decide how long it will take to cleaning the items and give you a price. 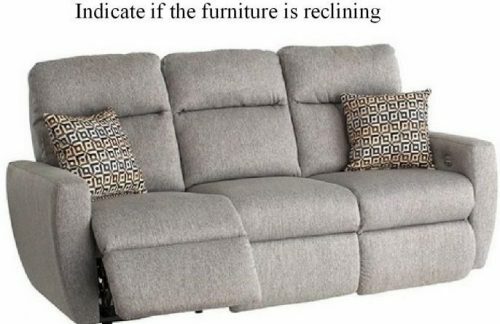 Also indicate if there are any loose cushions that need doing. Check the pictures below for guidence. Take a picture of each item.